Imagine a world where the TV was your only form of company, where you could go days without speaking to anyone, where you had no one to share your problems with. Age NI believes no one should have no one to turn to. As Christmas approaches, we want more people to know that we are here to help. 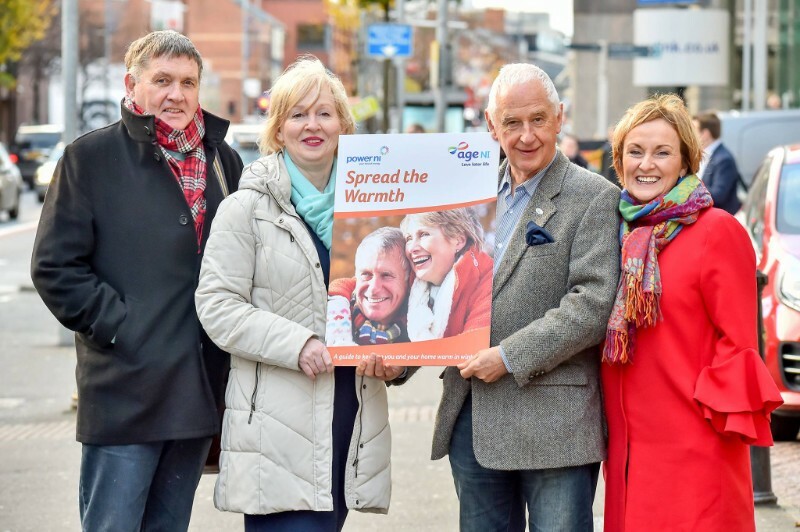 The new guide, specifically designed for those in later life aims to help keep older people and their homes warm this winter. 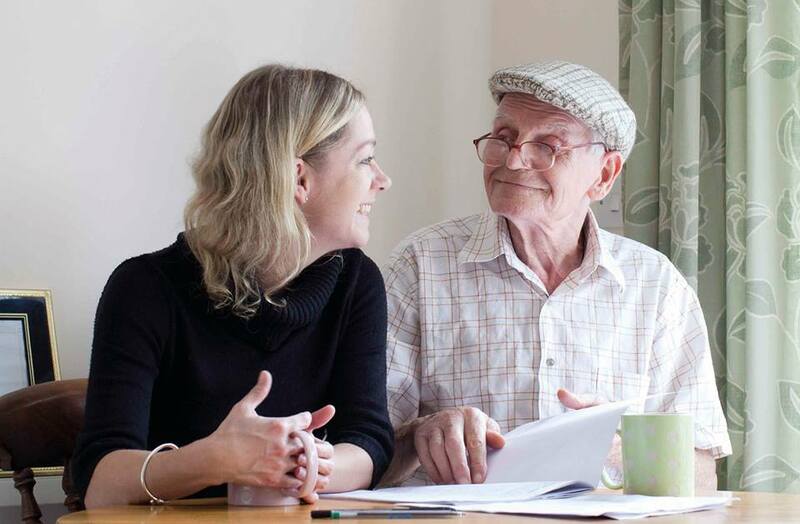 When a loved one falls at home it can cause worries for them and your family. 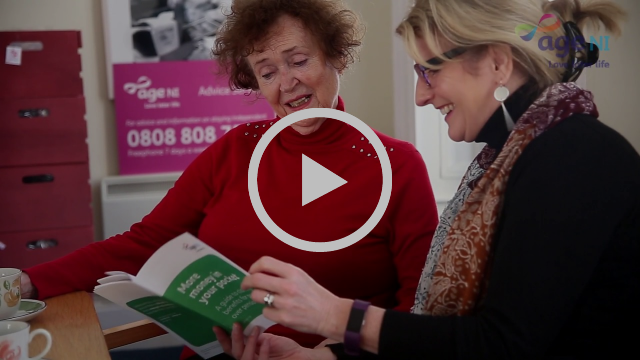 An Age NI Personal Alarm gives users the freedom to live independently in their own home, whilst knowing help is there if they need it. 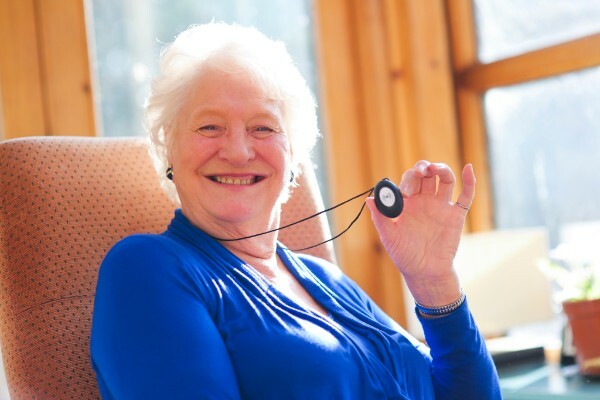 Join the Age NI Button Club today and make the most of later life. "I want to make sure that I continue to feel confident at home as I grow older"
Spread the love by sending an Age NI E-Card this Christmas. We have a range of beautiful festive E-Cards to choose from, costing only £5. 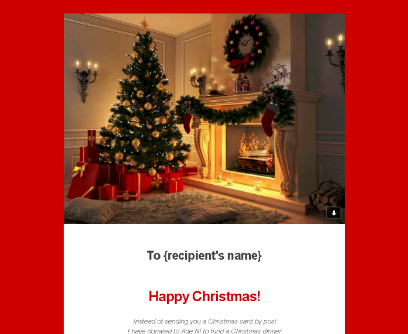 The great thing is you can send them to as many people as you wish with the click of a button. 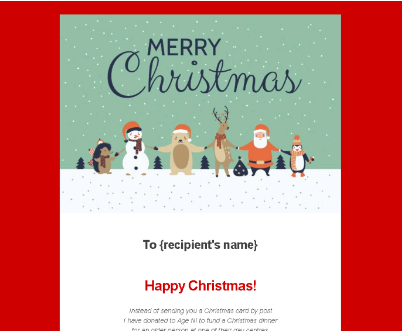 By purchasing an E-Card you will be making a huge difference to older people in Northern Ireland this Christmas. Sparing just a couple of hours could make a real difference! We have a broad range of opportunities for you to choose from so if you'd like to share your experience or gain a new skill, there's something for you at Age NI. Great news! Age NI have joined the world of Instagram and our new profile can be found at @age_ni. Copyright © 2018 Age NI, All rights reserved.